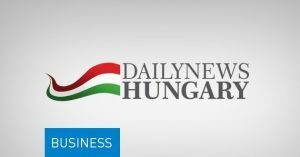 Budapest, June 7 (MTI) – Parliament on Tuesday approved a package of bills submitted by the government in connection with Hungary’s 2017 budget. The package includes amendments regulating the state budget, the law on the central budget and the elimination of separate state funds. The package sets provisions for business data secrecy applying to companies in full or majority state ownership and tightens restrictions on the release of information included in contracts concluded by publicly owned companies. The law classifies for a period of 30 years business, financial of technical data related to the operation of a nuclear facility or the transportation of nuclear fuels. It similarly classifies data pertaining to the quantity, price or capacity fixed in electricity and gas trading contracts for the same period of time. The release of sales data for electricity and thermal energy as well as related internal regulatory documents and data on gas trade deals and contracted gas storage capacity can be restricted for a period of 15 years. 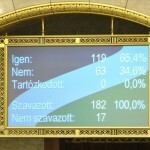 The package was approved with 125 votes in favour, 41 against and 24 abstentions. 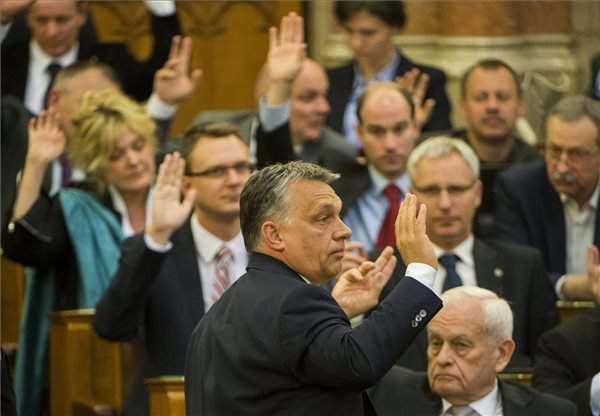 The opposition Együtt party said the package approved served to “strengthen the powers of [Prime Minister] Viktor Orbán and his clientele”. Zsuzsanna Szelényi, an independent MP, told a press conference that about one trillion forints (EUR 3.2bn) in next year’s budget would be spent “in the wrong areas,” including the construction of a museum quarter in Budapest’s City Park, relocating ministries to the Castle District, the upgrade of the Paks nuclear power plant and the capital’s bid for the 2024 Olympics, she said. 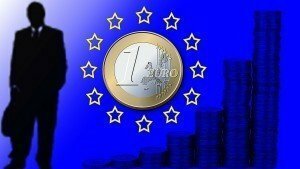 Szelényi called the budget “completely flawed”, saying that it wastes “an infinite amount of money” that could instead have been spent on people. She said the budget aimed to conceal the business dealings of state-owned companies from the public and criticised the public procurement law for allowing “certain” companies that had been penalised for cartel activity to participate in tenders.